fun for the whole family? You came to just the right site! 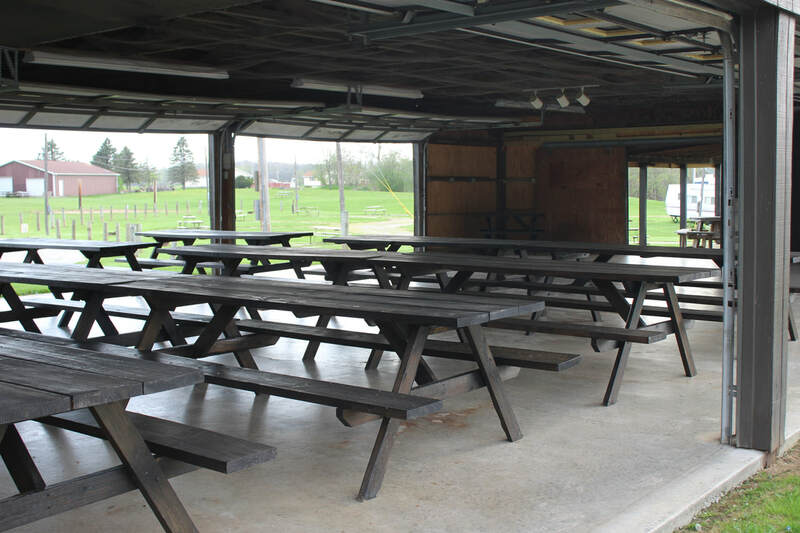 ​ Schaun Acres is one of the finest privately owned family campgrounds in Northern Ohio. From fishing, bike riding, to swimming in the pool, we have it all! 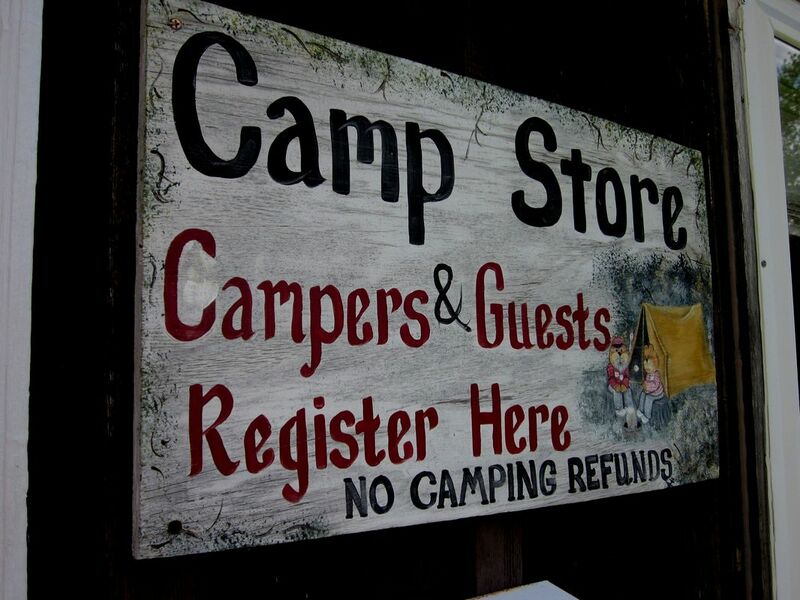 Just for your camping pleasures! 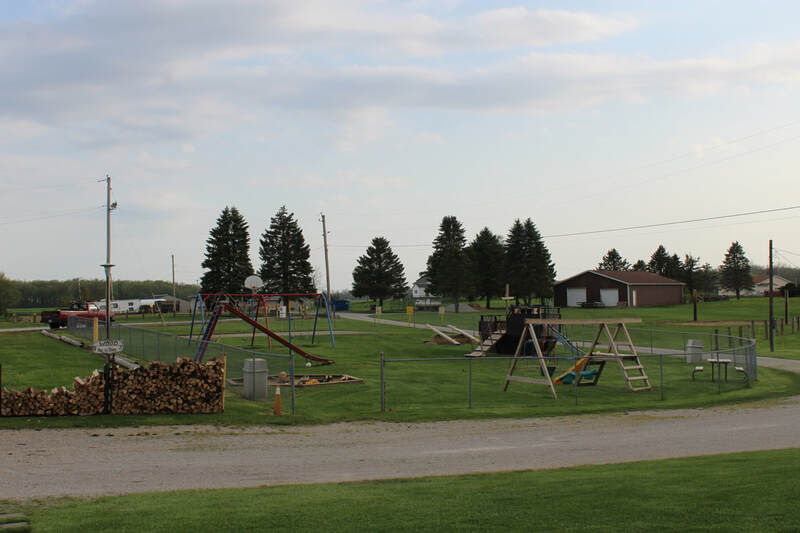 Schaun Acres has many campground amenities to offer as fun for the whole family! With your stay, all of these things are available to you. A 25' x 50' Pool, no lifeguard on duty! Don't forget to pack your fishing poles, Schaun Acres has a catch and release fishing pond. Dump station usage is available with your stay. Electric sites are all 30 Amp. ​​for a reunion, or birthday party! Right here in Oberlin! Schaun Acres is located on 303 west off of 511. 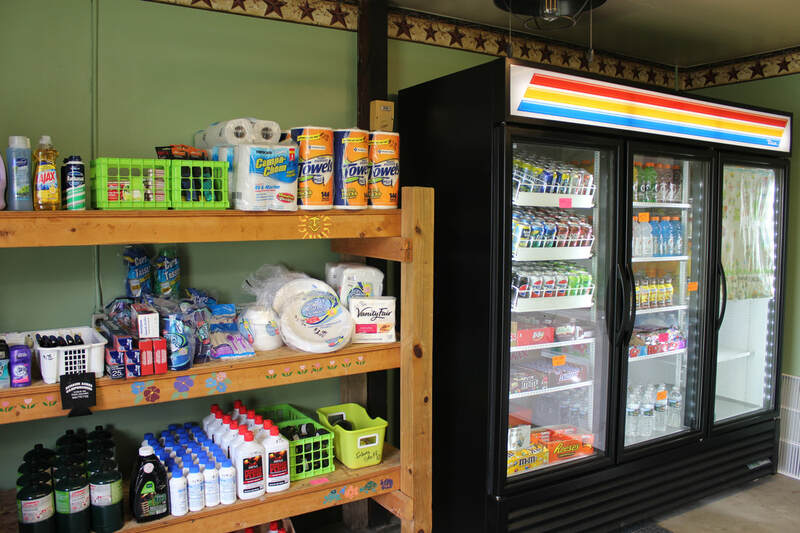 Our address is 51390 State Route 303 Oberlin, Ohio 44074. POOL Open 11:00am - 9:00pm Memorial Day weekend through Labor Day weekend. Give us a call at 440-775-7122!